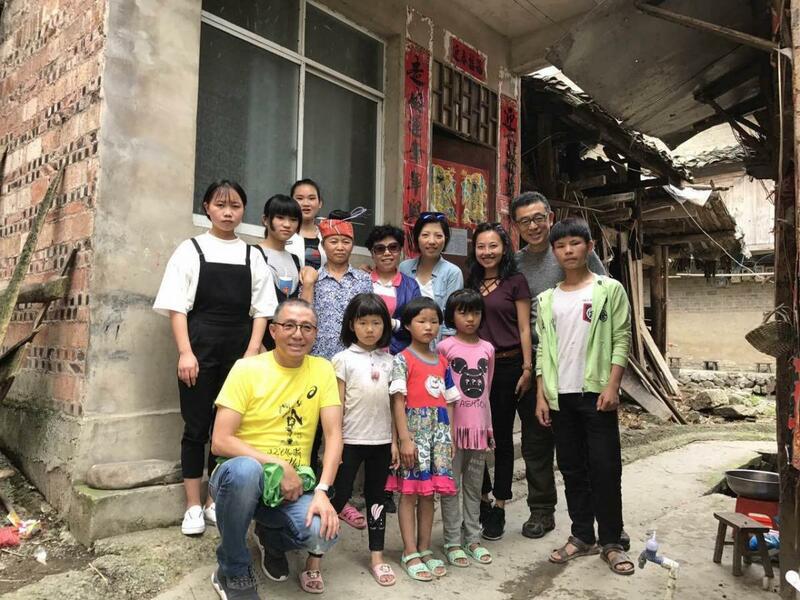 On June 17 to 18, a group of over 10 volunteers from SSCLF - KaiLong Public Welfare Fund, travelled to Gu Dong Middle School in Majiang County and Ma Hao Middle School in Shibing County, Qiandongnan Autonomous Prefecture, Guizhou province to visit 14 student families. 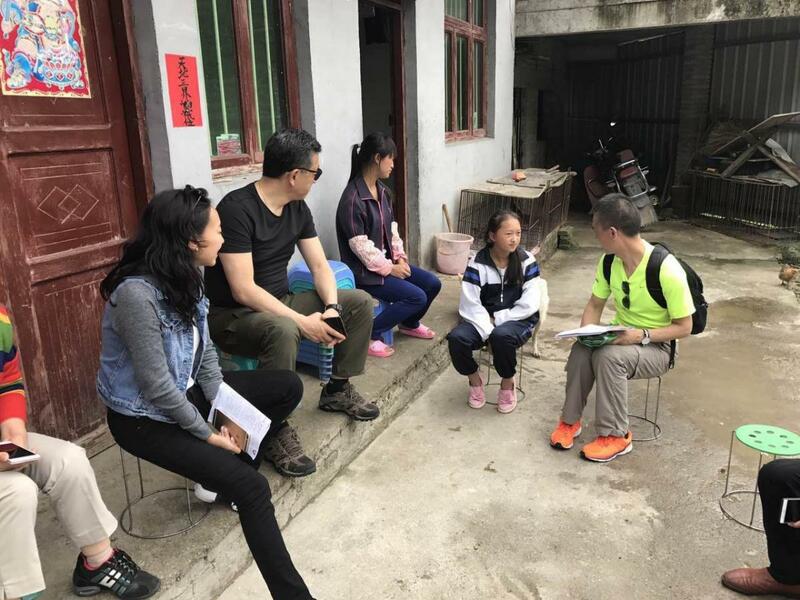 In addition to encouraging students to study hard, the volunteers also actively guide students to develop their interests and hobbies, and enhance their pleasure and sense of value beyond study. When asking the students what they will do in the future, most of them answer that they like to be a teacher or a doctor. However, student Liu's answer is to be a costume designer. She loves painting, and shares her paintings with volunteers. Mahao Middle School student Yang’s academic record is excellence, and he serves as captain of the school’s football team. 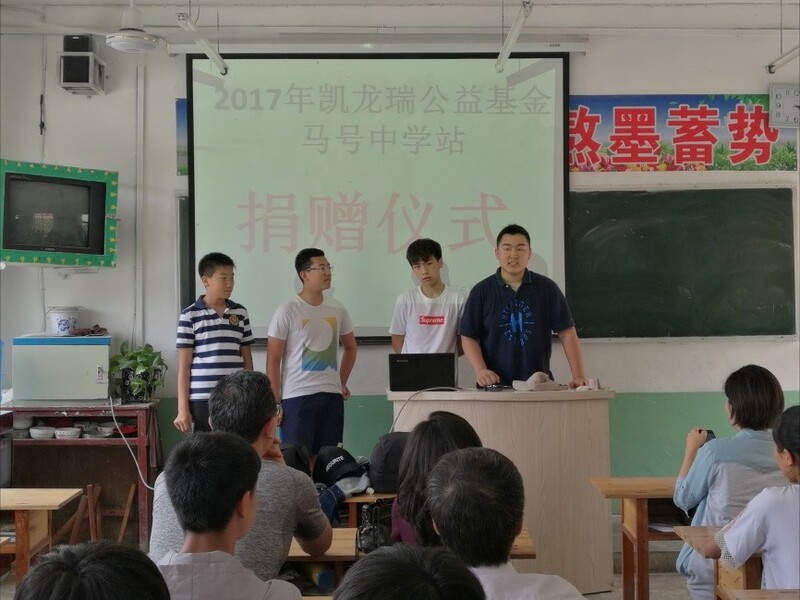 Although there is no formal school football field, under the guidance of the school’s PE teacher, he and his teammates won the first prize in Shibing County’s football game. 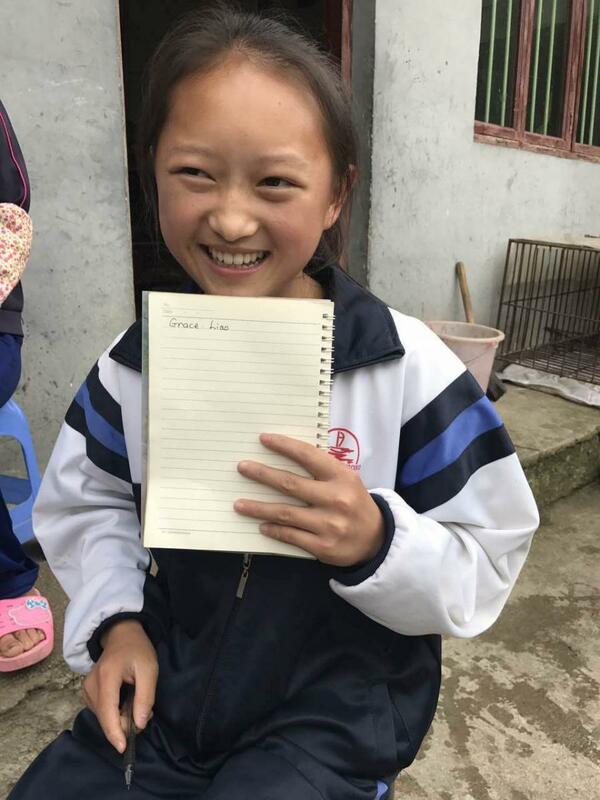 Since June 2014, KayLong Public Welfare Fund has begun education aid project in Guizhou province and has so far accumulated 540 funded students. 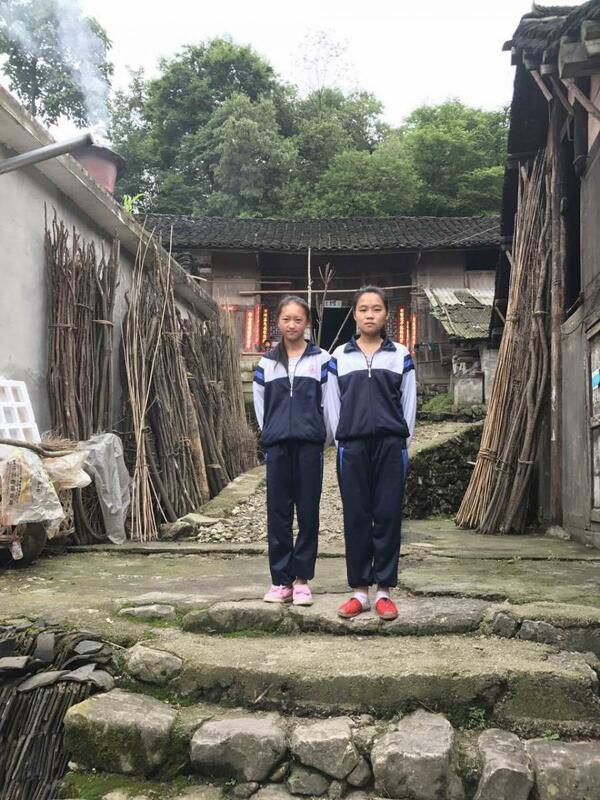 After a field trip, the representative of the Nike training camp, who was invited to go along with KaiLong Public Fund volunteers, decided to provide free opportunities for 30 students in the two schools to participate in Nike Summer Camp.